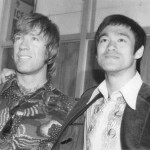 Bruce Lee was born on November 27, 1940 in San Francisco, California into the family of drama actor Lee Hoi Chuen and his wife. 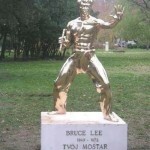 According to the Chinese calendar, Lee was born during the Hour of the Dragon in the Year of the Dragon, so his family often called him “Little Dragon.” His Chinese name was Li Jun Fan. 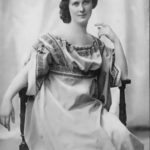 In 1941, his family returned to Hong Kong. 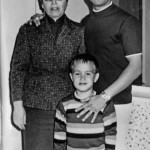 It was his father who helped Bruce to become a child movie star. 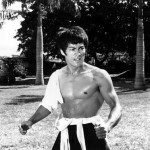 At the age of six Bruce acted in his first movie. 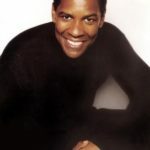 By the time he was 18, he had appeared in 20 movies. Bruce didn’t like to study and he got into trouble so often that he was thrown out of school. He spent most of his time in the streets fighting with other kids. The boy bullied him, so he needed to protect himself. 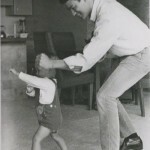 At the age of nine he started taking lessons in kung fu. 18-year-old Bruce went to the United States. He gave dance lessons in San Francisco’s Chinatown. 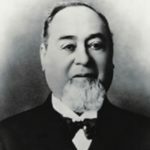 Later he moved to Seattle, Washington, where he worked as a waiter at his father’s friend’s restaurant. 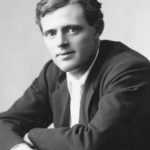 During the day he went to school and after finishing school he went to the University of Washington to study philosophy. After a while, he started teaching kung fu, and later opened his own school. 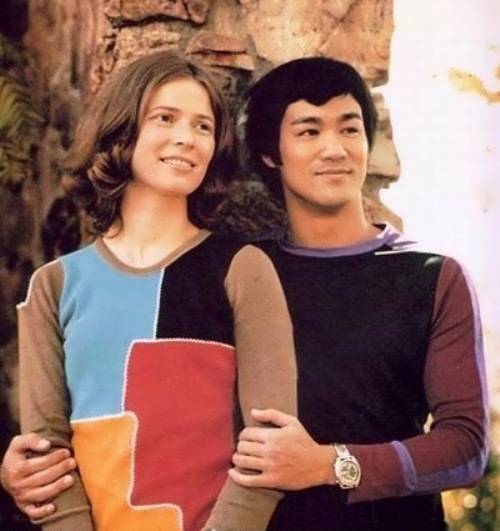 In 1964, Lee married Linda Emery, one of his kung fu students. They had two children, Brandon and Shannon. In 1965, a television producer who saw Lee perform at the Long Beach Championships contacted him. 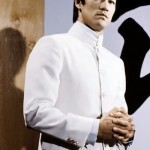 He offered Lee the part of Kato, a crime fighter in the television series The Green Hornet. The Green Hornet was only on television for six months. There were very few roles for Asians in Hollywood so Lee decided to return to Hong Kong to make movies there. A Hong Kong producer immediately offered Lee a starring role in a movie called The Big Boss. Then Lee made Fists of Fury, which was an incredible success everywhere in Asia. 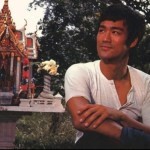 He was the writer, star, and director of The Way of the Dragon. His movements were so fast that he had to slow down for the movies. His movies always gave people hope and pride. 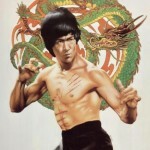 Soon after, a Hollywood studio offered to produce Lee’s next movie, Enter the Dragon. 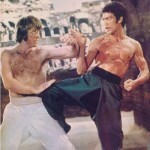 Only three weeks before the film was going to open in movie theaters, Lee died suddenly. He was only 32 years old. 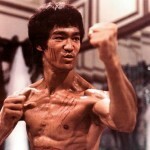 The body of Bruce Lee starred in his last movie! 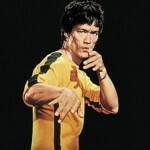 Bruce died suddenly during the filming of the film Game of Death. And what? 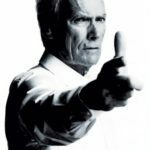 The film directors rewrite the script so that his hero simulate his own death to hide from the mafia and use real shooting of Bruce’s funeral, including closeups of open coffin. 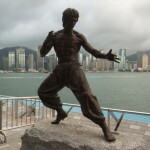 After his death, Bruce Lee became a legend.